Nunavut Health Care Plan does not cover every medical cost especially when incurred outside the province. You need additional Nunavut travel insurance or private medical coverage to cover for services not covered by the territory’s health plan. Call CLHIA (the Canadian Life and Health Insurance Association) to get more information about the type of insurance you can get outside the country. What Does My Nunavut Health Care Plan Cover? Before traveling outside Nunavut, you should ensure that you have appropriate Nunavut travel insurance coverage to cover the cost of medical care not covered by the territories health plan such as medical emergencies and trip cancellation. Nunavut Health Care Plan covers some costs when you travel out of Canada but it does not major cost of health care. Call Insurdinary for travel insurance coverage Nunavummiut can pay. When you call Insurdinary, we will connect you to insurance advisors who will guide you on the travel insurance available to Nunavummiut. The Nunavut Health Care Plan covers some emergency health care services but the coverage is limited. However, the health care costs are covered based on the equivalent amount to such service in Nunavut. Features such as ground and air ambulance are not covered when you travel out of Nunavut. This is why you need additional Nunavut travel insurance to cover costs not covered by the health care plan outside the territory. To read more about Nunavut Travel Insurance, click here. You are probably concerned about the weather of your travel destination even before purchasing Nunavut travel insurance. The travel advisory for popular destinations for Nunavut residents will help you to know the weather condition of your destination before you travel. How Much Nunavut Travel Insurance Do I Need When I Travel Abroad for Study? Nunavut travel insurance is necessary when traveling out of the jurisdiction for any purpose. You don’t just need any Nunavut travel insurance or private medical coverage, you need sufficient coverage to cover you when you travel outside the territory or out of Canada to study. For more information about traveling out of Canada, check the ministry’s factsheet “Traveling outside Canada”. To learn more about Nunavut Travel insurance for students, click here. How Much Nunavut Travel Insurance Do I Need When I Travel Abroad for Work or Business? Uncertainties can happen when you travel out of Nunavut for business or work, you need Nunavut travel insurance or private health care to cover you when outside Canada or in another Canadian jurisdiction. It is equally necessary that you understand what Nunavut Health Care Plan covers as this will help you to make the most of it. Check the Nunavut Health Care Plan factsheet to get more information about traveling outside Canada “Traveling outside Canada”. To learn more about Nunavut Travel Insurance for employment or work, click here. What is the latest in the Nunavut Travel Insurance News? TuGo, a specialized travel insurance provider, recently launched an Affiliate Program (TAP) aimed at reaching travelers who are not currently buying insurance products through brokers and some other traditional channels. Patrick Robinson, TuGo’s CEO, said that TAP is created for individuals and organizations in Canada who aren’t licensed to sell travel insurance but intend to serve their online communities in a better way by referring customers to TuGo. Robinson pointed out that TAP increases the company’s distribution to the market but does not impede the traditional insurance business. He further pointed out that TAP serves travelers online who do not buy coverage through traditional platforms such as brokers. It also makes it possible for travelers to choose and they can easily access it on their social media feeds, favorite websites, blogs, and newsletters. Although it does not provide insurance advice and guidance, TAP uses ads to channel online followers to a TuGo travel insurance sales platform where travelers can buy the coverage they choose and get information on travel insurance. According to Robinson, TuGo will widen its net distribution and increase its brand awareness in the market, thanks to its unlicensed affiliate network, but at the same time not hindering traditional insurance channels. Robinson said TuGo launched TAP due to the importance of technology. He said technology plays a huge role in how people choose to interact and transact and that buying power is shifting to younger generations. He added that technology adds more flexibility and options and opens up lots of possibilities for insurance and travel. He also added that the new generation of travelers has different requirements and preferences. Applicants to TAP are required to be individuals or organizations in Canada and they should not have a license to sell travel insurance in Canada. However, organizations and individuals from the province of Quebec, Manitoba as well as Nunavut are excluded. 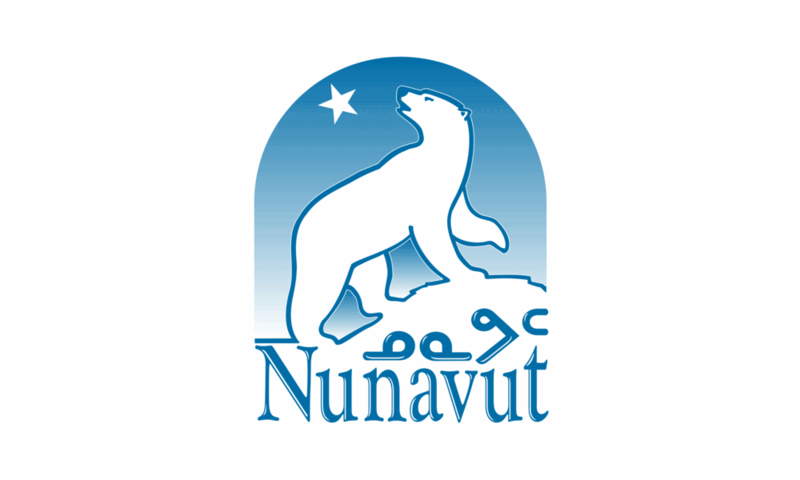 To learn more about Nunavut travel insurance news click here.